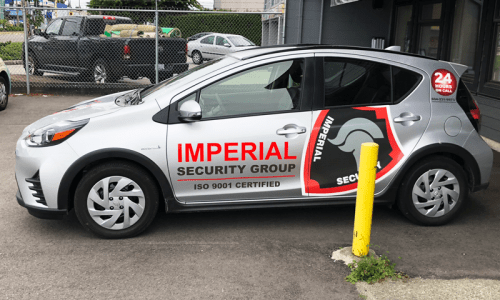 Your company vehicle can easily be turned into non-agressive four-wheeled, mobile billboard advertising your product or service with a commercial wrap. 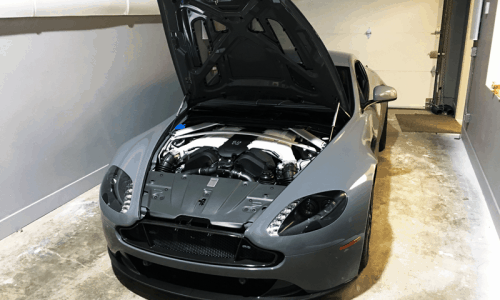 Get your vehicle covered today. 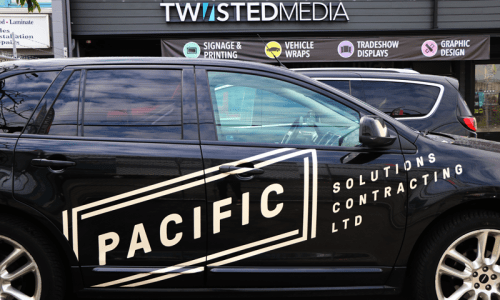 Nothing turns heads quite like a flashy, attractive, eye-catching vehicle treatment like a commercial wrap. 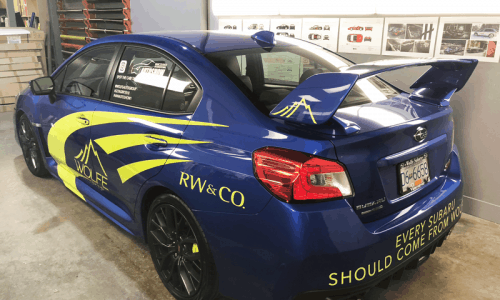 It’s essentially a durable covering that ‘wraps’ your vehicle in a loud ‘n’ proud personalized marketing tool. Plus, a trip to the grocery store exposes you to a wider audience for your local advertising. 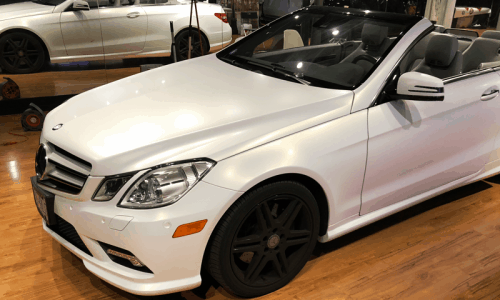 Wraps are cost effective and they protect your vehicle from scratches and minor dents. They also have a lifespan of up to ten years. There’s no residue when they are removed, this week, this month, later in the decade. 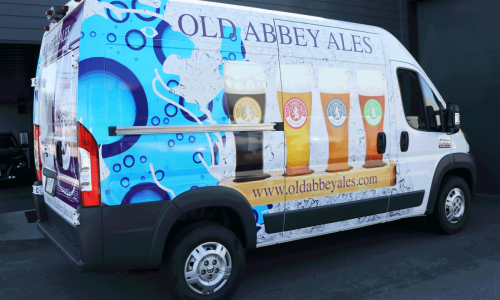 There is no better way to cover your vehicle with your brand identity that by wrapping it. 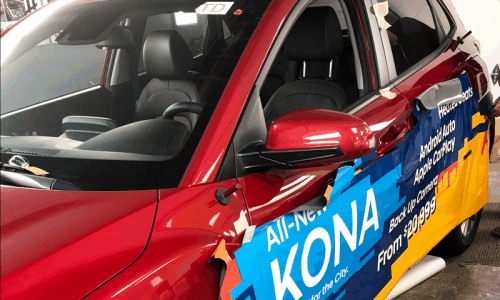 Instead of using magnetic signs that can damage vehicle paint, why not explore the new advertising frontier with a commercial wrap? 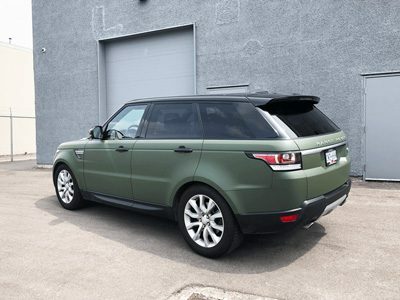 Economically speaking, a full colour wrap is cheaper than a paint job and shields your vehicle from minor damage. It will get people talking about your business with just a glance. 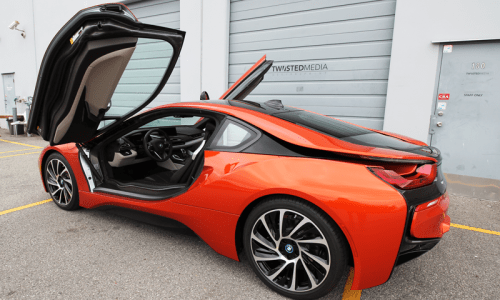 Let’s say your business is not big enough to have a fleet of lease vehicles. You can still wrap your personal vehicle for the same effect. 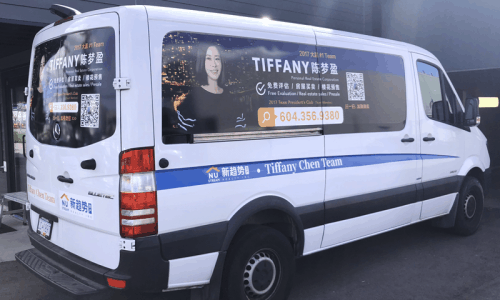 If the thought of turning your personal vehicle into a rolling, four-wheeled billboard advertising your business makes you nervous, fear not. 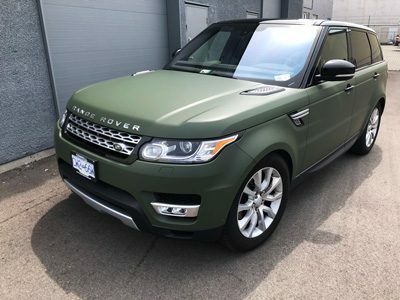 Our talented design team can create the wrap for your personal vehicle that can be as simple as a colour change or an extreme makeover without causing any change to your vehicle’s original paint or finish. A wrap is just as it sounds. 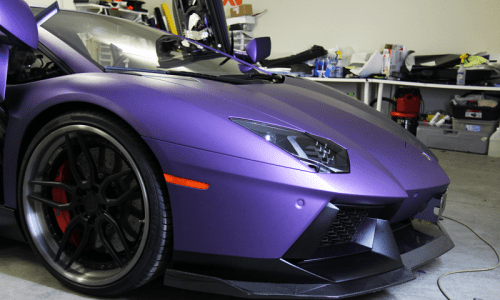 It is a durable covering that ‘wraps’ a vehicle. It isn’t a new paint job. It lasts for up to ten years, leaves no trace when removed and is cheaper than a full colour paint job. Plus, it gives you mobile advertising wherever you go and reaches a wider audience as a result. 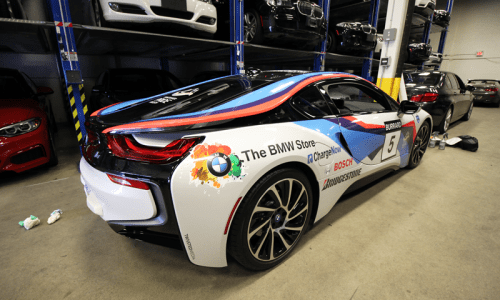 Wraps are eye-catching, cost effective marketing tools for your business or service. 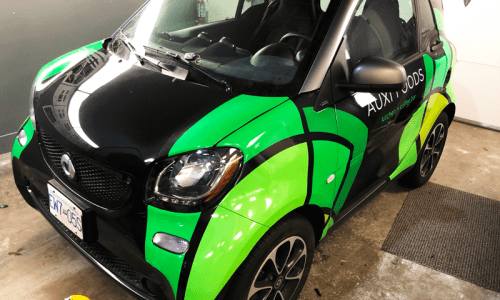 We can custom design the perfect wrap for your personal vehicle that will still permit you to use your car on holidays, errands around town and to or from work with your brand or message right there for everyone to see and remember as soon as it has passed them on the street. It’s a wrap. It’s not a new paint job nor is it a replacement for anything else. 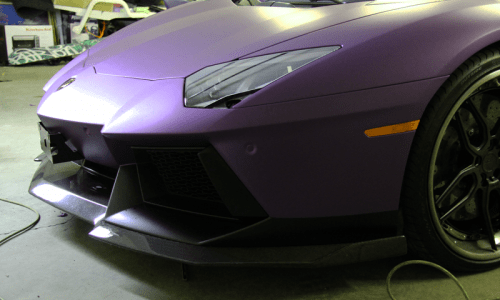 Essentially a wrap gives you a shell to cover a surface with a whole new look. Sometimes you just need to stand out from the crowd and if your product or service requires such a kick start, then look no further. 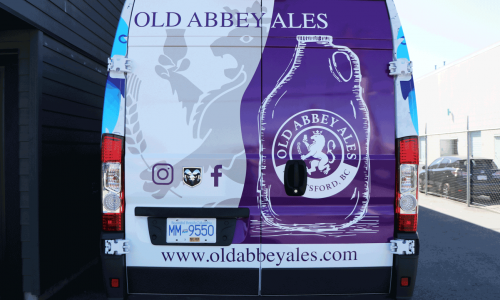 A livery wrap allows you to embellish, enhance, bring to light something unique about your business in a way that can only be described as eye-catching and unique. 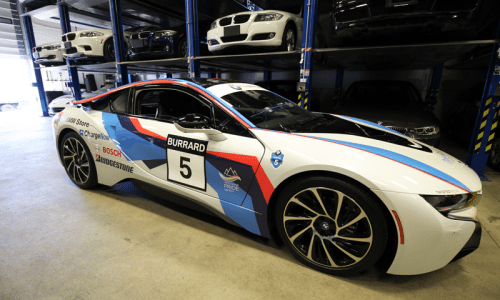 In fact, when you meet our professional team you’ll see what we mean when we say any kind of wrap is a good piece of advertising. Plus, these wraps last up to ten years and won’t leave any evidence after removal. 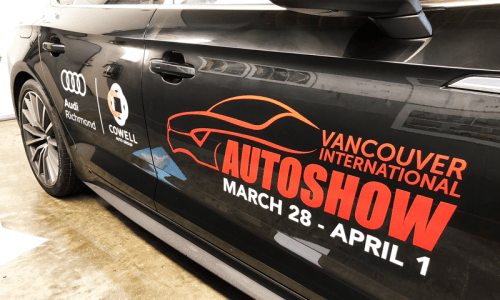 They can be designed to be as attention grabbing as you need them to be and with a wrap on a vehicle, you turn your advertising into mobile marketing. That exposes you to a larger audience with just a glance. 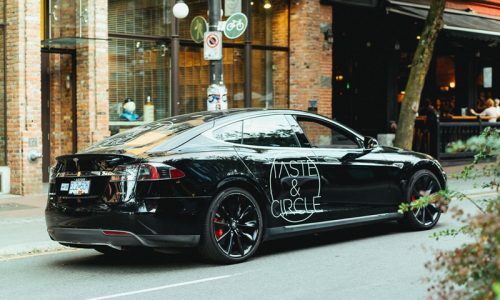 Bring your ideas to us and we will create the kind of livery wrap that will turn heads and get you the attention your product demands in any public venue. 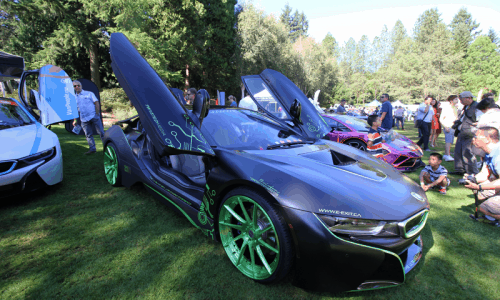 This is a can’t-miss promotional tool that will give you the edge you’ve been looking for. These are a lot more than window dressing, they are wraps that make maximum use of the space used for windows. 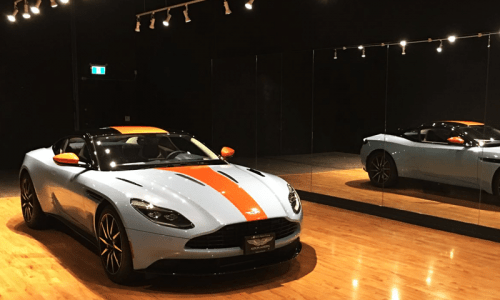 You can still use the windows as windows, but a window wrap makes the view inside all that more attractive. 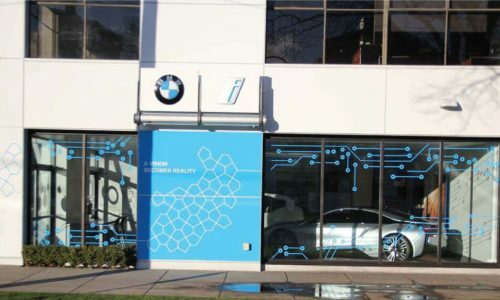 Put that window space to good use with a window wrap. 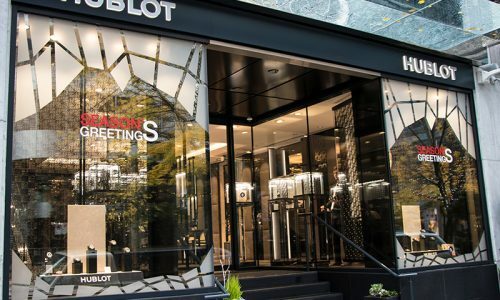 Turn that space into a tool that promotes and advertises what is going on inside your store. 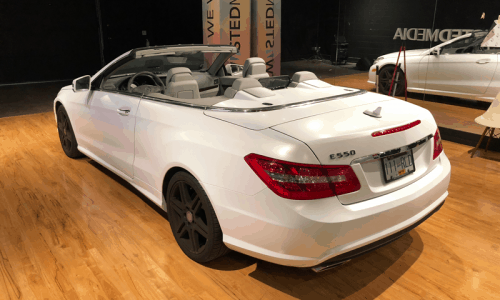 With this kind of treatment, you’ll be able to draw traffic inside your business thanks to how a window wrap attracts more than just window shoppers. 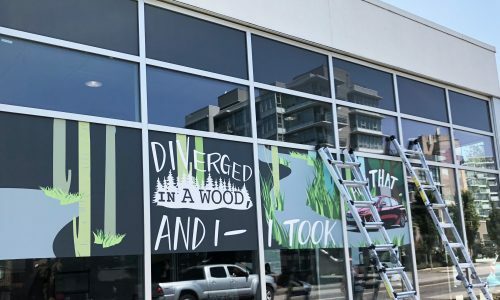 With several different designs and possibilities, your storefront windows become canvasses to our talented design team. Give us your window space and your ideas and we’ll twist them into promotional opportunities that will push traffic into your storefront. Ask us about seasonal ideas that can save you a bundle in decorations and time. Wrap your windows with our help and generate some business. It’s a wall. It’s a wrap. 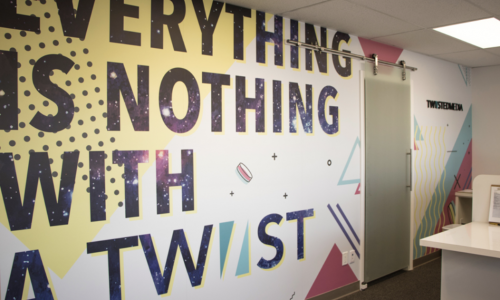 Walls are spaces that can really become more than barriers between rooms when you look at the space with an eye on marketing. A wall wrap is a covering that can fill the complete space of any wall from floor to ceiling. Imagine a giant billboard or advertising space that now fills the wall of the lobby to your office. 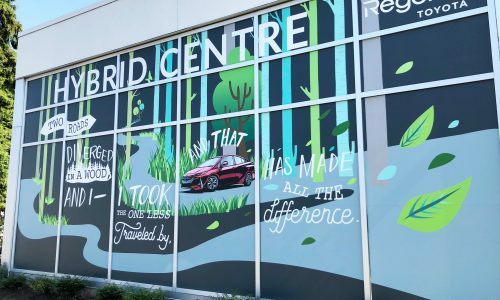 A wall wrap does not disturb the existing paint or colour of the wall. 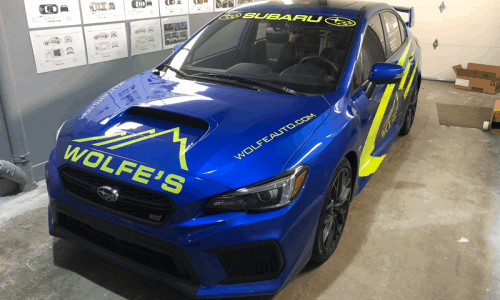 In fact, the wrap sits on the outer surface and covers that paint and projects a message or your brand identity in a manner that cannot be ignored. Plus, you can remove it when you need to. Try doing that with a freshly painted logo. 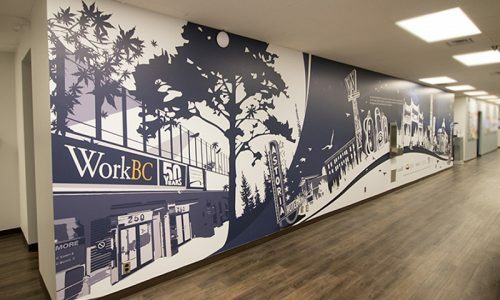 Our skilled team can create the visual your business needs in a full sized wall covering. See your walls in a completely different light and as a marketing tool with a wall wrap.